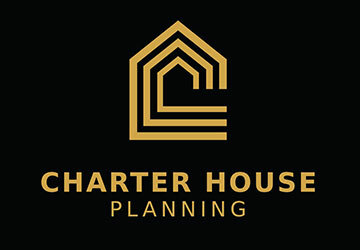 Charter House Planning is an independent property planning consultancy. 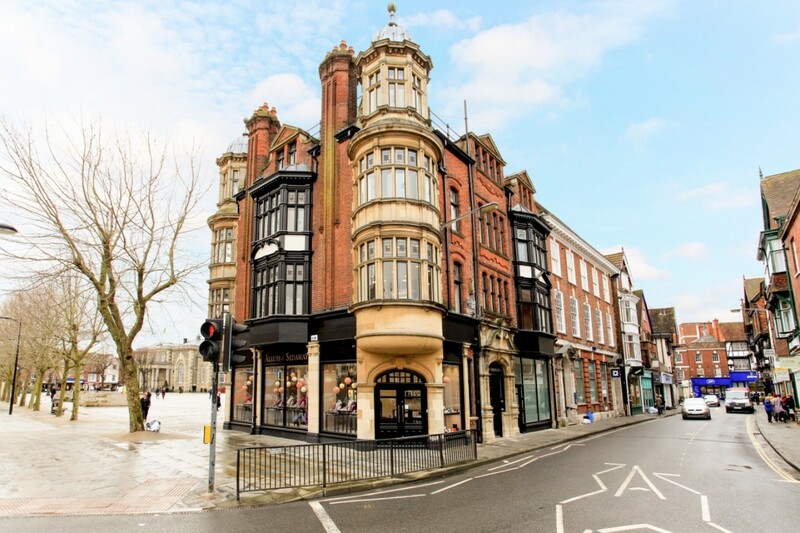 We are a team of professionals who are dedicated to providing excellent customer service at affordable prices to ensure that developers, architects and homeowners can develop properties. Charter House Planning can help you with planning permission, project management, and even when you've had planning refused. We have experience supporting clients with attaining planning during complex disputes. Contact us to find out more about our services.